One of the great things about owning an Android device is the fact that developers can access full accessibility over the device by performing a process called rooting. Rooting allows a user to perform actions that are normally limited by manufacturers and carriers. You get access to system applications, specialized apps and you overcome administrator-level permission. 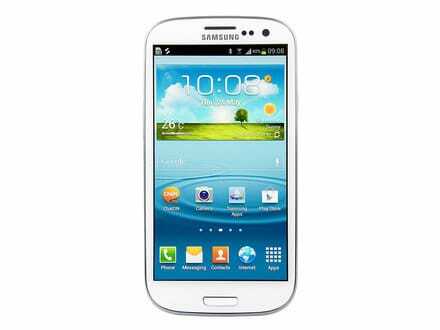 In this tutorial you will learn how to root your Galaxy S3 GT-I9300 and GT-I9300T with thanks to the Xda-Developer member Chainfire. Take a good look at this model numbers because if you are not the owner of one of these devices the tutorial is not good for you. To check your device model enterSettings,About Device and Model Number. This rooting method will also install ClockWorkMod 5.5 (CWM 5.5). This will allow you to install custom ROMs and so on. The installation also includes CWM Manager. You can also learn more about Clockworkmod from our tutorial here. Step1: Download Odin3-v1.85 from the provided link. Unzip the file. Step3: Make sure your Galaxy S3 is not connected to USB and turn it off. – Uncheck Auto Reboot in Odin, pull of the phone battery and enter recovery mode manually (Hold Power, Volume Up and Home buttons). You now have your Samsung Galaxy S3 device rooted and ready to roll. You can also read our detailed guide about rooting Galaxy Note 3.